So far, only one installment of the TV show has been produced but it was applauded for a good attempt at popularizing female superheroes among the masses. Before that, we had a bunch of male superheroes ruling the screen but “Supergirl” garnered quite a fan following for itself. Although, I believe the show could have been better. It somehow lacked the gripping story and cliffhanging situations that keep the viewer hooked to the TV screen. Most of the time, it seemed as if the writers were trying to cash the presence of Superman. Every now and then, whenever Supergirl was in a tough spot, Superman would come to her help. Except we never got to have a look at his face. Hopefully, things would improve in the second season. Even the show makers seem to have been trying to do this. In the finale episode of the first installment, Supergirl successfully defeated her foes. 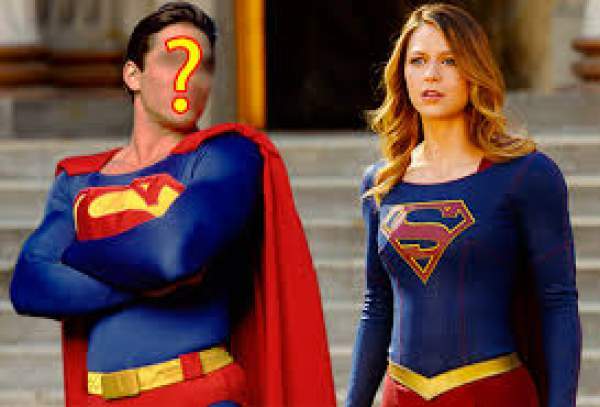 Everything was set right by the end of the episode just when another pod similar to the one in which Kara arrived on Earth crashes near National City. The episode ended with Kara’s shocked expression when she found out what was inside the pod. This is our cue for the beginning of the second installment. The premiere episode of the second season would be titled “The Adventures of Supergirl” and would air on CW. The show has a lot of ground to cover in the 2nd season. Producers of other DC TV shows have revealed their points of focus in their respective shows but are yet to have something from “Supergirl”. We have info in just bits and pieces. Like, it is sure that the person that emerges out of the pod would be an important character and is going to shake things a bit in the show. Also, Project Cadmus is not yet out of the scene, so a few face-offs are still impending. We would see a more mature, more powerful Kara in this season. The team has also roped in an actor to be the face of Superman! But he won’t be taking the show by the helm, he’d only be appearing as a guest. I think it’d be cool if Superboy emerges from the pod, given that Project Cadmus is still on. Supergirl season 2 premieres on October 10, 2016 on CW.